It was the end of a three-term 15-year stint in the council for Ruan’s Joe Arkins when he handed over the mayoral chain he has worn for the past year at the Clare County Council annual general meeting last week. When Mr Arkins lost his seat in the May local election he was widely seen as a victim of the redrawing of the electoral area boundaries. “To Pat Keane, Oliver Garry, Brian Meaney, Pascal Fitzgerald, Tony Mulqueen, Sean McLoughlin who along with the retirees have given nearly two centuries of service, I want to acknowledge their service and their contribution to their respective communities and to county Clare and to wish each and every one of them the very best in the future,” he said. “All of us that have sat in this chamber have been driven by a desire to see and to help bring about a better community. That is why we are all involved in local democracy and though we may all come from many different and diverse walks of life and different political thinking, yet our common link is that we all live in County Clare and our common goal is we all want a safe and prosperous county for the children and future generations,” he stated. Mr Arkins said that being mayor during the year of The Gathering was particularly special for him. “The people of Clare pulled out all the stops to ensure that The Gathering was a massive success. Clare people organised 250 gathering events. 2013 was our best year ever for visitors at the Cliffs of Moher,” he said. The outgoing mayor said that nationally it was the best year for tourism since 2008 and this success was mirrored here. 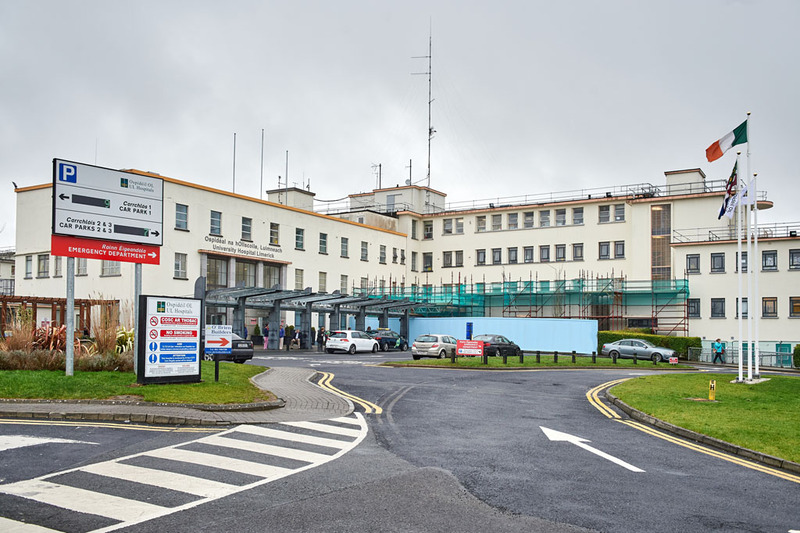 “Tourism numbers were up all over the country but particularly in Clare due to The Gathering initiative and, of course, the expansion of transatlantic and European services and schedules at Shannon Airport. The Aer Lingus announcement last July of restoration of year-round services from Shannon to New York and Boston as well as the Ryanair decision to open up eight new routes also bodes well for tourism in County Clare going forward,” he added. Mr Arkins thanked the newly elected Mayor of Clare John Crowe who had been his deputy mayor last year. “John represented Clare in London and as far away as China. We had a very simple arrangement, when I went to Shannon I always flew west and John always flew east,” the out-going mayor stated. Mr Arkins outlined numerous positive developments in the county over the past year including infrastructural, environmental and bureaucratic changes. “When I accepted the office of mayor last year I mentioned the challenges previous mayors had faced in their term. I remember noting that in the past, this term alone, we had seen an episode of flooding that would have tested Noah, and two freeze ups that would have challenged Scott and Shackleton. And I expressed a hope that if I were to be challenged climatically please God let it be a heat wave. Well I delivered on the heat wave,” he joked. “But my God could have any of us foreseen the awesome damage and destruction that the January and February storms would bring to Clare,” he added, before paying tribute to Clare County Council staff’s response to it. “While the rest of us finished off the last of the Christmas cake – our staff were out in all kinds of weather, often in very hazardous conditions. 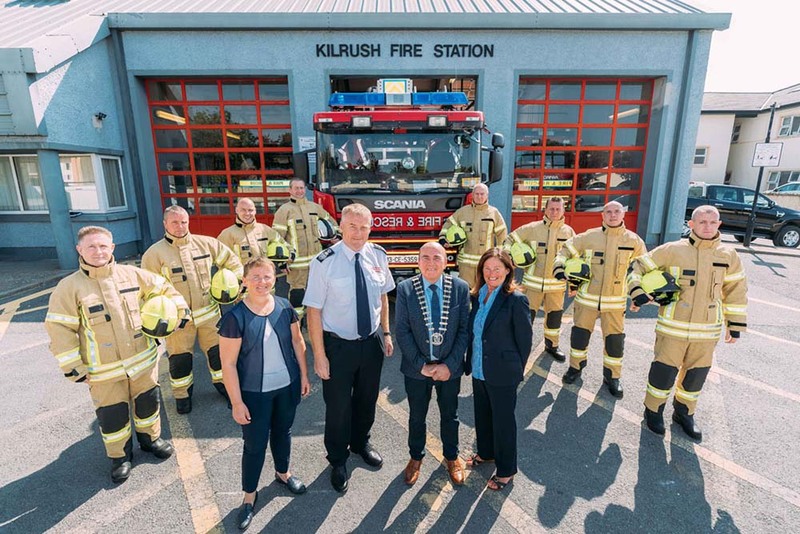 As mayor I was very proud of the work of our staff and I believe the architects of Croke Park and Haddington Road would do well to see at first hand the commitment that our staff have to their community,” he stated. Fine Gael’s Joe Cooney, who topped the poll in the county, and ran in the same electoral area as the former councillor, spoke on behalf of his party. He described the outgoing mayor as “highly regarded and dedicated” and a “great ambassador at home and abroad”, saying he did “Trojan work” for the past 15 years. Another Fine Gael councillor Johnny Flynn from Ennis thanked Mr Arkins on a personal level for “taking me under his wing”. He said the outgoing mayor was “very fair handed” and always “cared for the local community and council” and had given “huge personal service”.